Celebrating the country in which one lives is not un-biblical but it can be a dangerous, idolatrous trap. 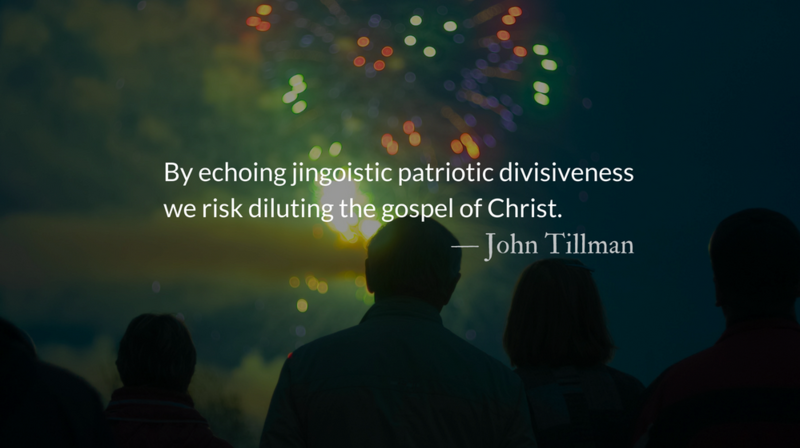 In American churches, this past weekend (the closest to July 4th) many worshipers sang patriotic anthems with questionable theology or, in some cases, completely absent theology. Hymnody has a long history of politically motivated and theologically dubious lyrics, usually expressing God’s divine blessing on the nation of the hymn writer. In 1778, New England hymn writer, William Billings, published this hymn as a declaration that the colonies were winning the war due to divine intervention. It’s a view that still survives in some quarters. Patriotism based on national pride is an easy idol to fall victim to. So is anti-patriotism. This is true whether anti-patriotism is based on national cynicism or idolatry of party instead of nation. Christians must avoid all of these. In 1932 Germany, Dietrich Bonhoeffer struggled in a Memorial Day sermon with how patriotic days should be celebrated in his Berlin church. When the church observes Memorial Day, it must have something special to say. It cannot be one voice in the chorus of others who loudly raise the cry of mourning for the lost sons of the nation across the land, and by such cries of mourning call us to new deeds and great courage. It cannot, like the ancient singers of great heroic deeds, wander about and sing the song of praise of battle and the death of the heroes to the listening ears of enthralled young people. Memorial Day in the church! What does that mean? It means holding up the one great hope from which we all live, the preaching of the kingdom of God. Wherever we live, we are in exile. When we pray for our city, we are praying for the city of our exile. When we pray for our country, we are praying for the country in which we are aliens, not citizens. 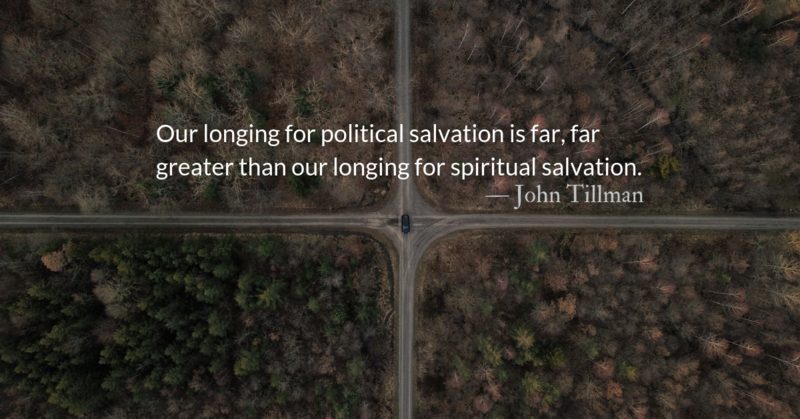 May we never settle for earthly kingdoms. 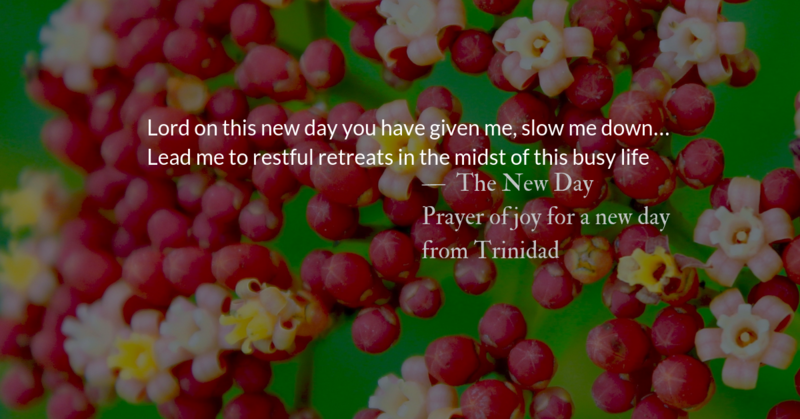 May we yearn and long instead for Christ’s kingdom to come. Elevating political victory to supreme importance is to confess functional atheism. We must make sure we are pursuing actions that please Christ rather than pleasing human political kingdoms. God’s relationship to humanity has often been best expressed in terms of family. He bore us like his children. He bears with our stubbornness and willfulness just as we bear with that of natural children. He, as Jesus, bore the burden of sin that we could not, so that we could be restored to our position as God’s children. Christ is clear that his definition of family goes beyond biology, beyond tribe, and beyond legal guardianship or rights of inheritance. For Jesus, family is defined by doing the will of God. This should have been good news for the Pharisees. No one tried harder to do God’s will according to the scriptures than they did. 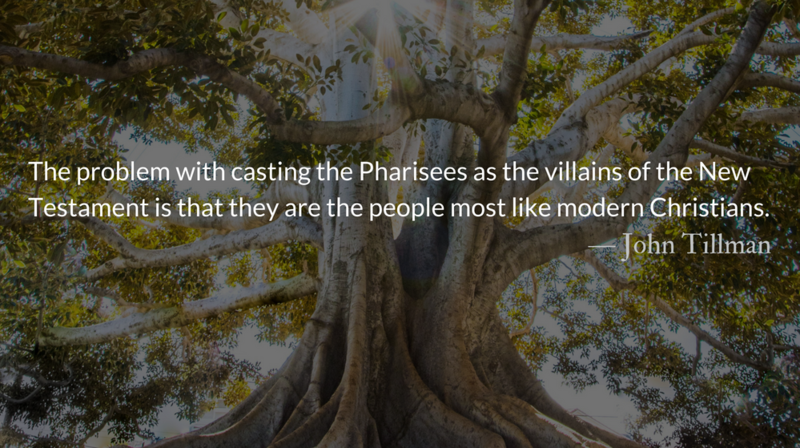 The problem with casting the Pharisees as the villains of the New Testament is that they are the people most like modern Christians. The Pharisees’ system of regulations was designed to ensure inner righteousness through stringent outer adherence to rules, preventatives, and traditions. Their intentions were to live a godly and righteous life. To do this they constructed rules around their rules, to ensure they’d never get close enough to actually break one. Most modern Christians have done exactly this at one time or another. We would probably get on well with most Pharisees. We love rules, preventatives, and traditions that protect us from the possibilities of outward sin. It’s hard not to admit their practicality. But Jesus rejects their systems and ours, pointing out once again that it is inner nature that determines what fruit our lives produce. Our systems, no matter how robust, cannot prevent sin, because sin is already within us. Our family tree is sick at heart and only sickened fruit can come from us without Christ’s intervention. However, we can be grafted in to the family tree of Christ and bear the same fruit that he wants to bring about in our lives. Like the Pharisees, we are not ashamed to make embarrassing political alliances to ensure that we don’t lose our place of cultural influence. The Pharisees are easy for us to dislike when we read about their opposition to Jesus in the New Testament, but modern Christians share much more in common with the Pharisees than with Christ’s disciples. Today we read the passage that was the subject of Christ’s first sermon in Nazareth, and a passage in Matthew that reads like the fruit that proves the truth of Christ’s claim that Isaiah’s prophecy was fulfilled. The Holy Spirit can guide you to manifest the kingdom in your world as Jesus did. Ask the Spirit to help you move something someone can’t move on their own. Ask the Spirit to help you to show kindness and acceptance to those who are accustomed to being shunned. Look for opportunities to tangibly help and aid those who are rejected, oppressed, accused, and dehumanized. Ask for wisdom to speak kindly to those with no regard for faith. May the Holy Spirit make you winsome and help you listen to understand instead of to argue. The sick, the blind, and mute are made whole. The dead are raised to life. Address your prayer to the sickness of sin in your own heart. There is a kind of sin-sickness that we nurse and maintain. Pray that it be healed. Ask for your eyes to be opened as your blindness is revealed. Ask to be raised to new life. Christ’s compassion for the great needs of the community led him to pray. Ask God to make you the answer to this prayer. You are called to make manifest the kingdom of God. 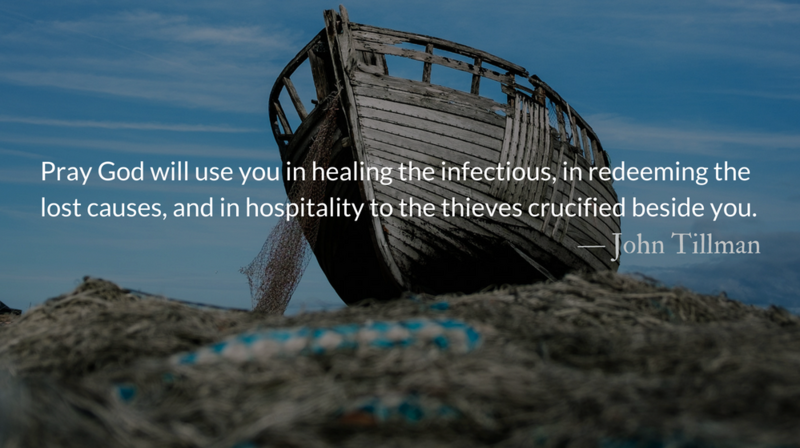 Pray God will use you in healing the infectious, in redeeming the lost causes, and in hospitality to the thieves crucified beside you. May your risk reap a great harvest for the kingdom. 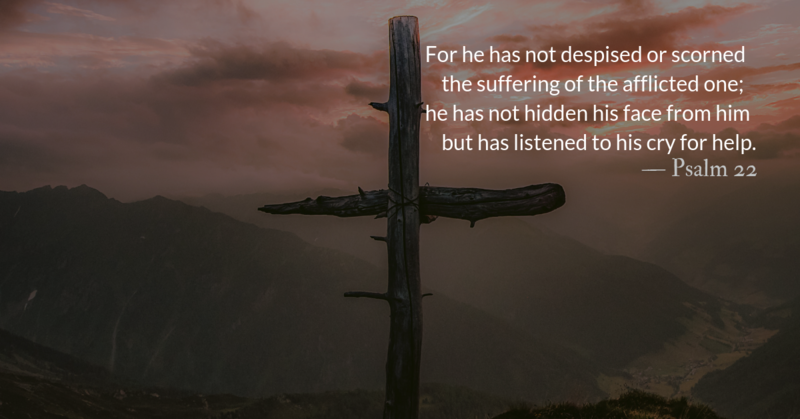 Christ’s first expository sermon revealed his identity, proclaimed his destiny, and was also the occasion of the first attempt to violently take his life as an adult. 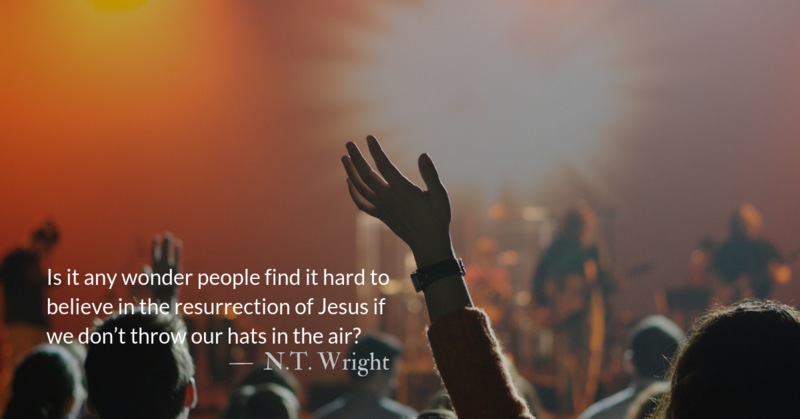 The backlash that Jesus experienced in response to his Nazareth sermon was sudden and violent. One second they are talking about how well Jesus spoke, and the next they are shoving him toward a precipice, attempting to take his life. 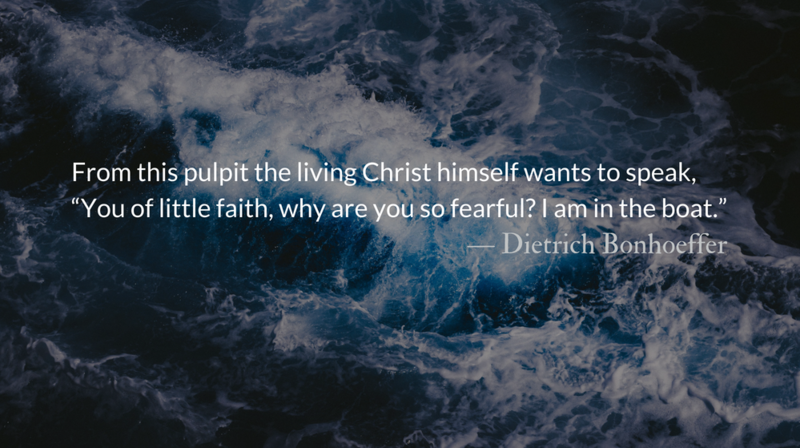 Fear is in the boat, in Germany, in our own lives and in the nave of this church—naked fear of an hour from now, of tomorrow and the day after. That is why we become apathetic, why we complain, why we intoxicate ourselves with this and that. But look here, right in the middle of this fearful world is a place that is meant for all time, which has a peculiar task that the world doesn’t understand. It keeps calling over and over but always anew, in the same tone, the same thing: Fear is overcome; don’t be afraid. In the world you are frightened. But be comforted; I have conquered the world! Christ is in the boat! But the other side of the coin is also true. When Christ is in the boat, a storm always comes up. No one has to go through so much anxiety and fear as do Christians. But this does not surprise us, since Christ is the Crucified One, and there is no way to life for a Christian without being crucified. So we will suffer and make our way through together with Christ, looking always to him who is with us in the boat and can soon stand up and rebuke the sea, so that it becomes calm. Dear brothers and sisters, what do we know about what Christ can do and wants to do for us, this very evening, if we will only call upon him as we should, if we call out, “Lord, save us! We are perishing!” That was fear all right, but it was faith in the midst of fear, because it knew where help comes from, the only place. They were amazed, saying, “What sort of man is this, that even the winds and the sea obey him?” We can well understand their amazement. What sort of person is this on whom fear has no effect, who overcomes the fear in human life and takes away its power? By asking this question, we are already on our knees before him, praying to him, pointing to him, the wonder worker, and saying, This is God! Amen. Fear has made Americans Christians a paranoid and unpredictable group. Liable to believe fake news, liable to vote for candidates and support policies that two decades ago would have been inconceivable, and liable to turn on each other. When this surrender overrides your fear, your pride in the self-made life, and the anger you have because of old wounds, joy abounds. The most often quoted portion of Matthew’s seventh chapter is probably it’s first three words: “Do not judge.” Most people stop there. If they continued, they’d realize that Jesus spends the rest of the chapter telling us different ways to judge and the methods to do so. Jesus gives us the most specific instructions in the section on identifying false prophets. False prophets outwardly look like they belong. Jesus refers to their disguise as sheep’s clothing that conceals an inward nature that is a violent and ferocious wolf. How are we to see through the deception? To explain this, Jesus switches metaphors to trees and fruit. But he does not focus on fruit that doesn’t match the tree, such as getting olives from a fig tree. That discussion is in James regarding the unnatural way that our tongue blesses God, yet curses humans made by God. It is more relevant to Monday’s post, Killing with our Hearts. 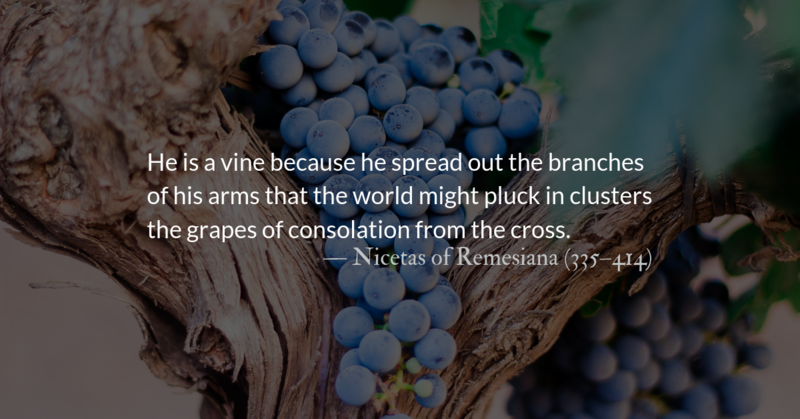 Jesus, instead, shows that fruit cannot come from a plant whose inner nature is not to produce fruit. He connects the nature of the fruit to the inner nature of the tree. If the tree is sickened at its heart, the fruit will be sickened as well. The theme of inner life affecting outward life shows up again as Jesus gives us a window of discernment into people’s inner lives. But Jesus gives us another step that precedes that—we are to first judge ourselves. Many people have attempted to interpret verses 1-6 to mean that no one can or should judge them, and interpret verses 15-20 as their blessing to judge others. But the parable about the speck and the log is not a command to leave people alone and not judge them, it is instead a step-by-step instruction of how to judge them. We are unequivocally commanded to remove the speck from our brother’s eye. 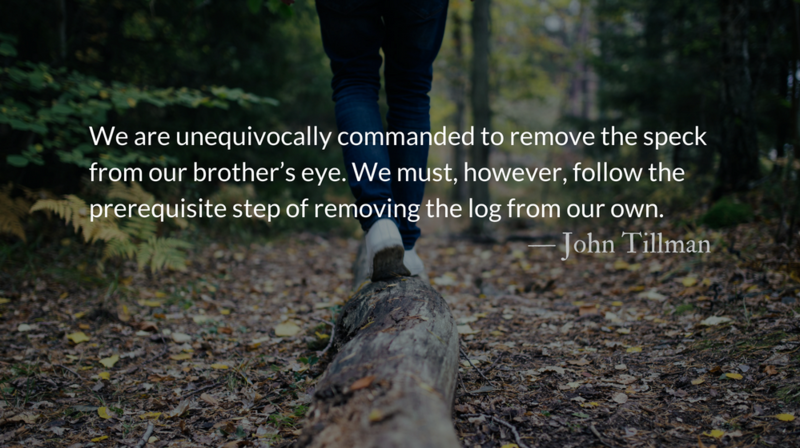 We must, however, follow the prerequisite step of removing the log from our own. Christ’s command assumes that, with the help of the Holy Spirit, we can achieve both tasks. May we judge rightly, guided by the Holy Spirit. And by his mercy and grace, we be judged in the same way. Better that we remove the log in our own eye rather than seek to remove the speck from the eye of some deceased writer in another age. In Christ there is radical, loving confrontation and a passionate pursuit of reconciliation all wrapped up together. This is a mixture that our culture can’t stomach—we prefer excoriation to redemption.